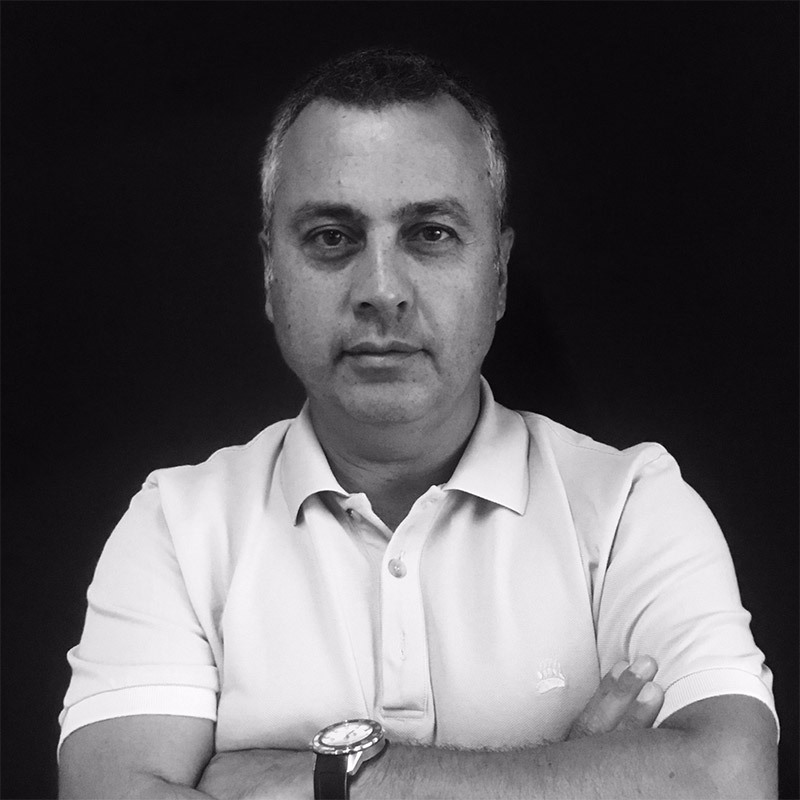 Çetin has over 25 years of experience in media planning and buying in Turkey. Çetin started his career planning and buying across all media, TV, press, OOH and cinema at Radar Cdp Europe and Medyatürk before moving, in 2006, to become Head of Buying at Carat. In 2011 he took on the significant role of establishing Posterscope Turkey. Çetin has been instrumental in developing OOH measurement, presenting at many conferences on the topic. In addition, he is one of the founder member of OOH Advertising Foundation of Turkey (ARVAK) and still on the governing board at ARVAK.